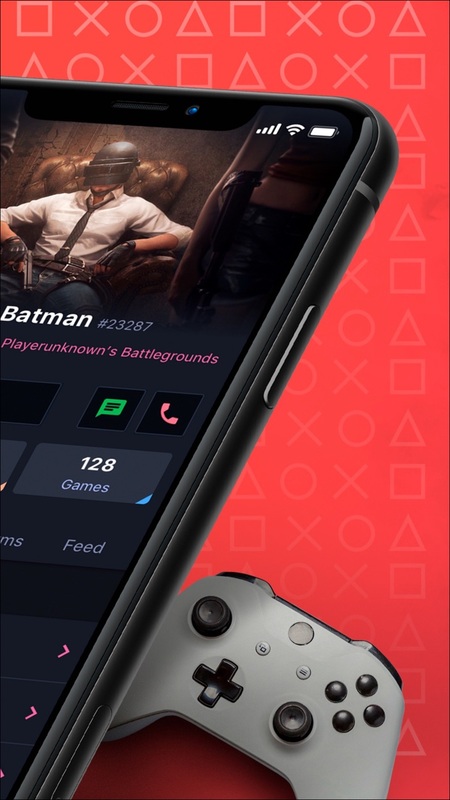 Plink – the revolutionary app for gamers. Find supreme teammates, communicate, squad up, rush the top! We brought this function to a brand new level. Neural web allows you to find supreme teammates at your favorite games. Search system considers all your needs and requirements concerning gaming skill. Find friends, get in squads, rush to the top! MMORPG or FPS? “Counter-Strike” or “Dota 2"? Stop pester each other with questions! Be in touch with favorite genres and available games of your teammates. Tired of low quality connection, regular disconnects and as a result – lost game session? We solved these issues. High quality voice calls, group chats, private messages – Plink got it all! Feel free to use either mobile or desktop version – there are no limits for you! We always read your comments and suggestions, that’s why from now all PLINK users will be able to find teammates for PUBG Mobile. 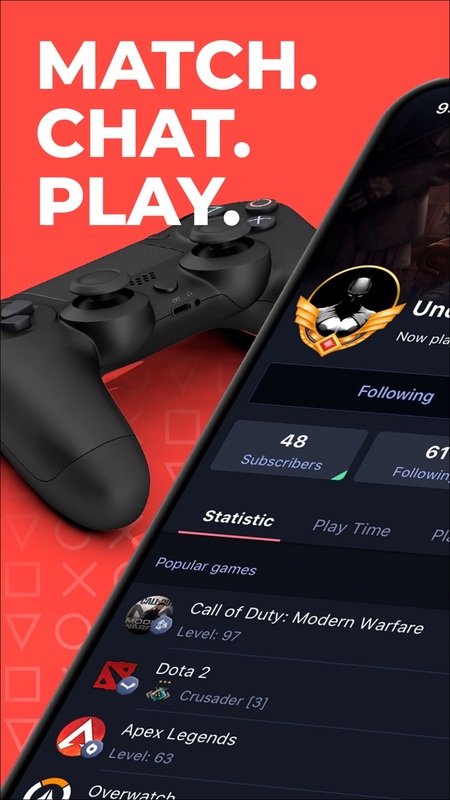 All you need is to upload a screenshot of your gaming account and add the game to your PLINK profile. But that’s not all you get! The new design of Division 2 stats is already on all platforms! We’re unstoppable, we turn PLINK upside down and from now you can search for users without mention a #tag!